It never gets dirty. The more you wear it, the blacker it gets. If you want to represent Victory Bicycle Studio while getting a little headset grease and pale ale on your shirt, this is a highly recommended and thoroughly tested way to do so. Printed on a pure cotton, American made tee, this shirt only gets more comfortable with time. Memphis folks! If you would like to pick your item(s) up in-store, simply add "storepickup" as a discount code during checkout and shipping will be removed. 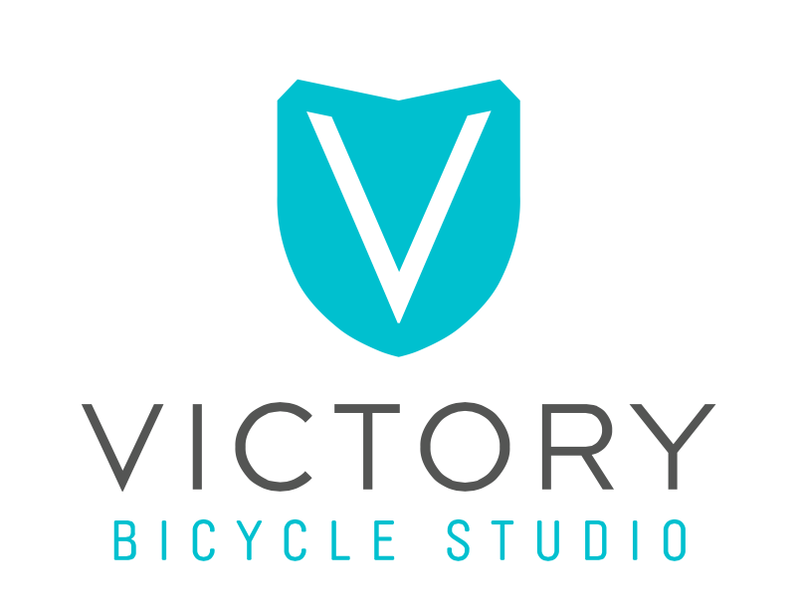 Copyright © 2019 Victory Bicycle Studio. All Rights Reserved.